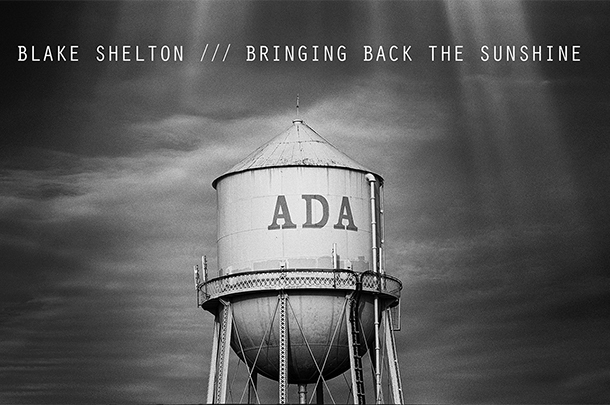 Blake Shelton - "Bringing Back The Sunshine"
Written by Anthony Smith. Produced by Scott Hendricks. 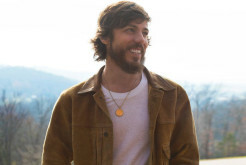 Released by Ten Point Productions and Warner Brothers Records in September, 2014.